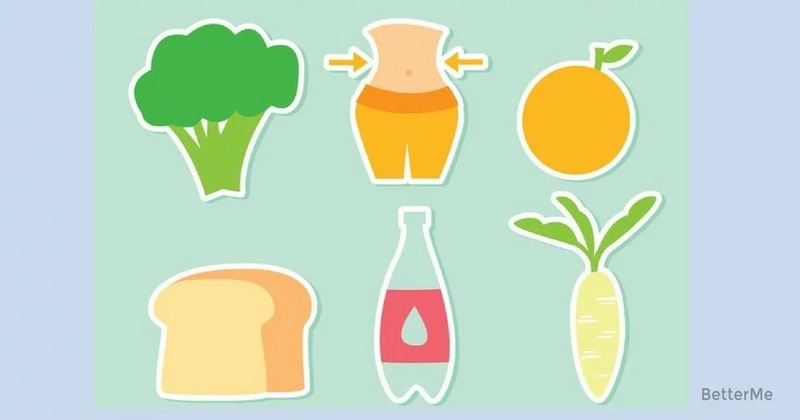 We think that bread, chips, sweets = carbs, but many other unexpected foods pack just as many grams of 'em. Watch out for these ones. Most juices are very high in fast-digesting carbs. Fruit in its whole form has healthy fiber in its flesh and vitamins and nutrients in its skin that’s lost in juice form. Plus, you’re not chewing the liquid, so all the fructose-laden sugar is rocketed to your liver where it can be lodged and stored as fat. If you want a glass for breakfast, opt for tart cherry or grape juice to get a recovery boost after tough workouts. 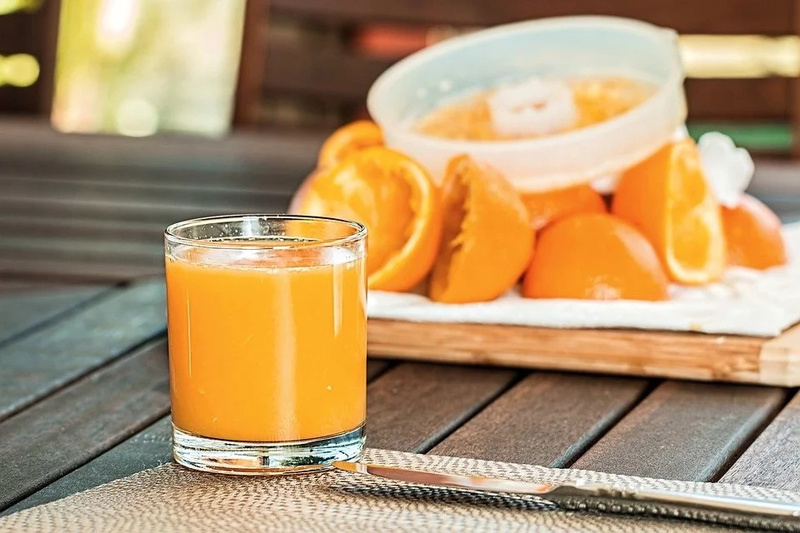 A cup of orange juice can have around 20-40 grams of carbohydrates. 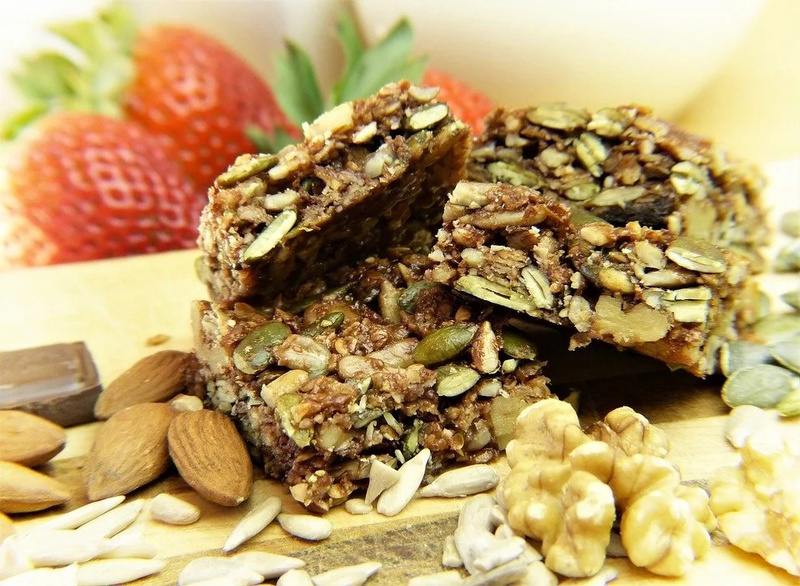 Nearly every energy and protein bar boasts lofty health claims, but many times they have nutritional profiles more similar to candy bars than fit foods. Some bars have as much sugar as candy. That’s not to say you should banish them all, but take special care to look at the amount of sugar, calories, and ingredients. 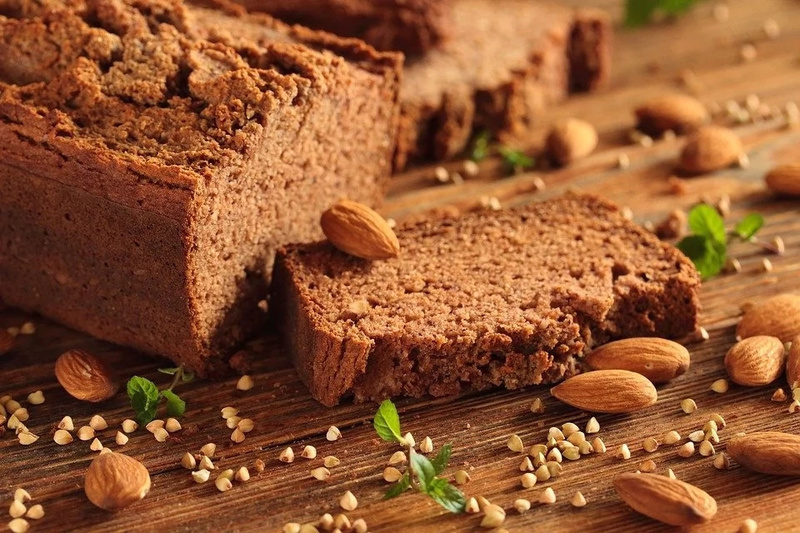 People often confuse gluten-free with carb-free, but that's not the case. Gluten-free pastas, breads and cereals can contain just as many carbohydrates as those with gluten. Dried fruit seems like an innocent snack; it’s fruit, after all. But companies use sulfur dioxide to preserve freshness and add sugar to sweeten the flavor, making dried fruit more akin to candy. Though you’re still getting a good source of vitamins, minerals, and fiber, it’s incredibly easy to overeat. 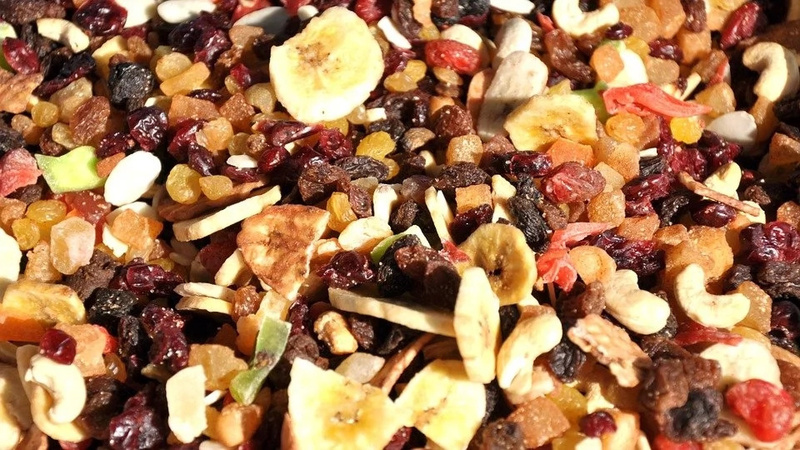 That chewy addition to trail mix and yogurt isn’t as healthy as you think, wish, hoped it was. 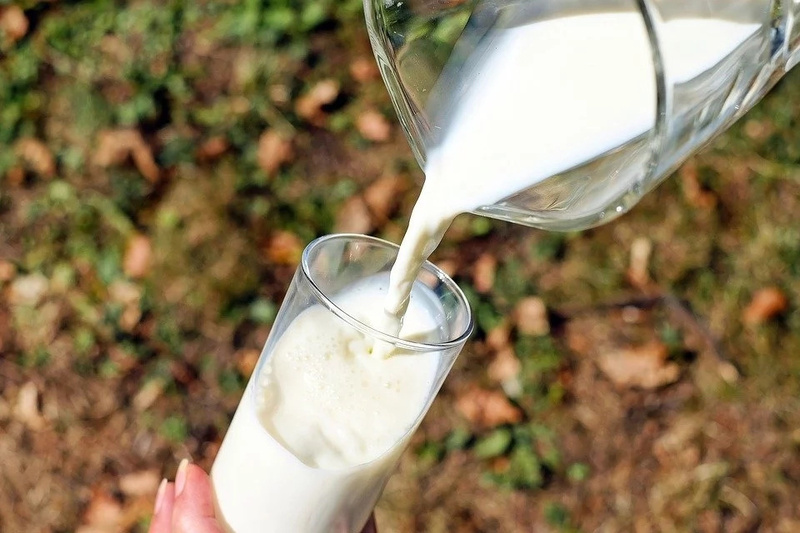 Low-fat milk is skimping on a lot of the factors that make whole milk so healthy. Yes, you’re getting rid of the fat, but you’re also stripping away essential vitamins. To combat this, low-fat milk is fortified with synthetic vitamins in an attempt to replace the protein and calcium lost in processing. Overall, there’s really little benefit to buying fat-free dairy products. You want to keep the processing and denaturation to a minimum. That tiny cup of yogurt you eat for breakfast is packed with more sugar than you’d ever suspect. Most brands have close to 15-20g per 6oz serving. 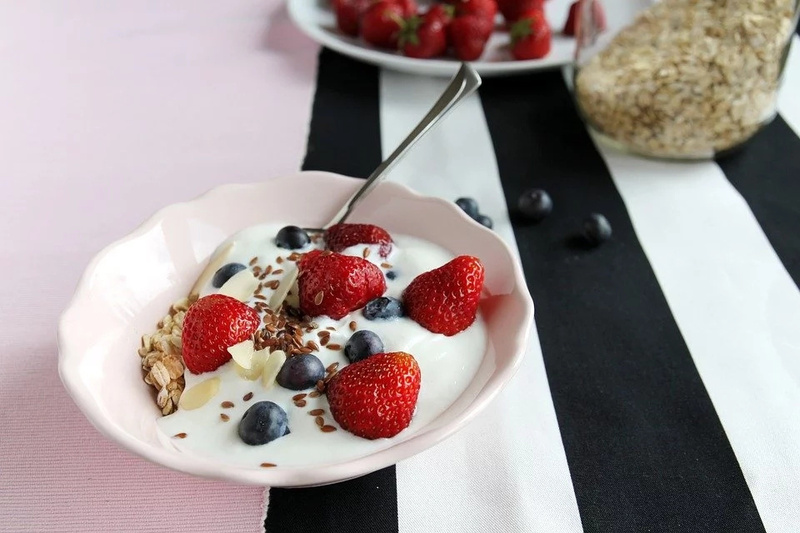 Stop wasting your money and ruining your diet; make the switch to plain Greek yogurt. You’ll feel more satisfied and have a dose of protein to really start your day right.